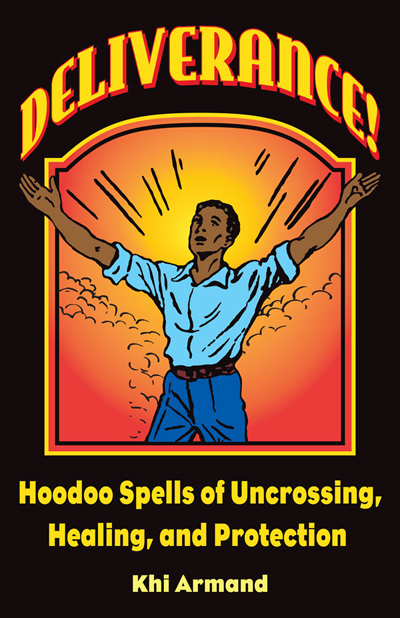 For the eighth consecutive year, Missionary Independent Spiritual Church is sponsoring our annual Hoodoo Heritage Festival in Forestville, California. 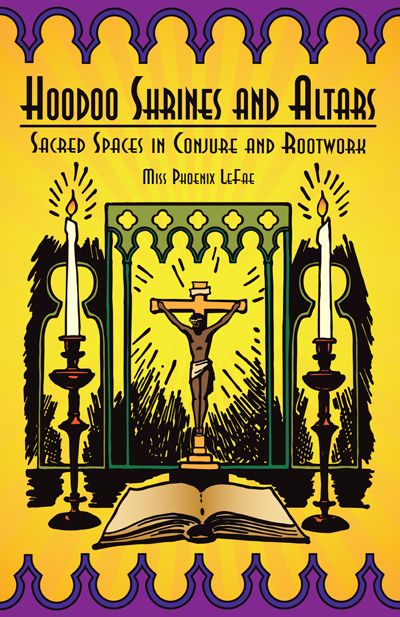 Join presenters Charles Porterfield, catherine yronwode, Deacon Millett, Khi Armand, Candelo Kimbisa, Elvyra Curcuruto-Love, Phoenix Lefae, Michael Bautista, and other special guests for classes, hands-on workshops, and panel discussions in African American folk magic, rootwork, and hoodoo. These classes will teach you practical tricks and tips to take your conjure work to a new level of confidence and knowledge. In addition to spellcasting, we also showcase the mystery and magic of worldwide folk religions. 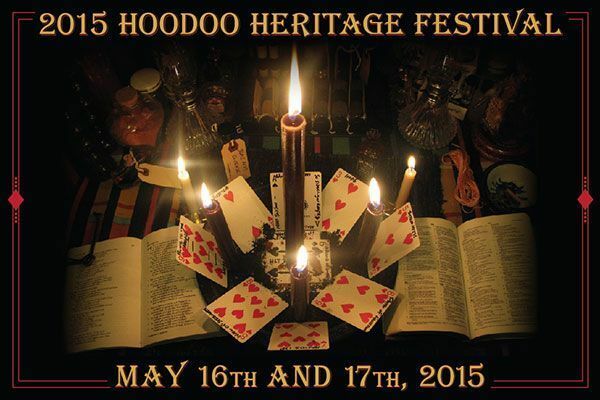 Make your travel plans now to attend this unique 2-day Festival of Hoodoo Heritage, African American folk magic, and spiritual spellcasting! Registration for classes begins during the month of January, 2015. Pre-payment is by Paypal. We encourage folks to sign up well ahead of the event - and offer price discounts for early registration. Gate-Price Admission May 1st and after! a banquet at Back Yard restaurant in Forestville. 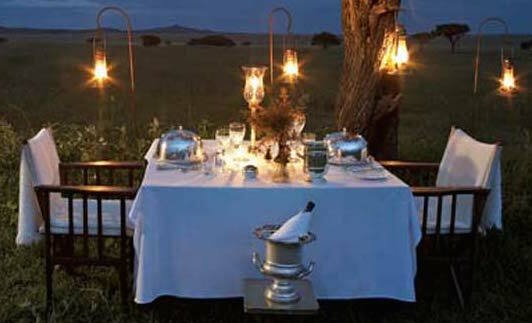 A mixed green salad and dessert will be included with the entrée. from Back Yard Restaurant, at which this special event is to take place. Please inform us of your selection when you confirm. This year's festival will open with a ritual performance by KHI ARMAND, JAMILA JONES, and ANDREA WESTON bringing together prayers, songs, and dances from throughout the African diaspora. These will be followed by dramatic presentations that bring to life the Rootworker informants interviewed by Harry Middleton Hyatt in the early part of the 20th century. 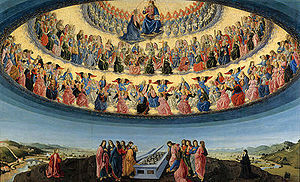 Archangels are powerful beings and facets of the Divine that work with individuals of all beliefs and spiritual paths. What are the differences between angels and archangels? How can we work with them in conjure? Find out in this enlightening workshop taught by MISS ELVYRA! TAKE-HOME: A bottle of 7-11 Holy Oil, a white candle, and a two-page handout on working with angels and archangels. Learn the history of sachet powders in African American hoodoo, see how they are compounded from raw ingredients to finished product, and learn some tricks from a PAPA MICHAEL on how you can use them in spells of rootwork and conjure. 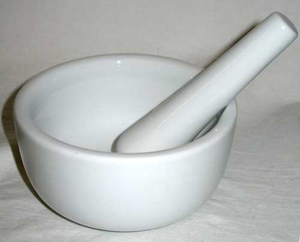 TAKE-HOME: Tools and ingredients for powder-making, and together we will create a spiritual sachet powder for you to take home, and a two-page handout on How to Make Sachet Powders. Enjoy a buffet-style lunch included in the price of your registration. Pre-schedule an appointment with your favourite reader. And MADAME PAMITA entrances us with voice and ukelele. Don't miss her amazing renditions of hoodoo songs! Food provided by the Ladies Auxiliary of Missionary Independent Spiritual Church, under the direction of MOTHER KATRINA. Learn from CATHERINE YRONWODE how to make name papers, petition papers, and prayer papers for use in your magic and as spells in and of themselves. 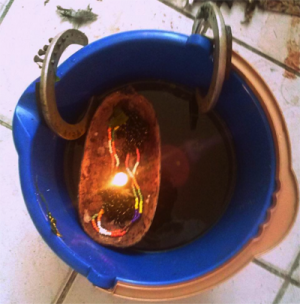 This highly informative workshop demystifies these staple tools and techniques found in the hoodoo tradition so that you can craft more clear, powerful rootwork. This year's panel discussion, led by VALENTINA BURTON, SUSAN BARNES, MARIN GRAVES, MISS MICHAELE, MADAME PAMITA, and APOLLO DARK, explores the diverse ways that these simple mineral magnets are employed in spells for money, business, true love, friendship, and success. Learn how to name them, how to feed them to keep them working for you, and how to harness your desires to their drawing power to bring what you want into your life. Don't miss this magnetic presentation -- every year's panel discussion brings forth a free wealth of new ideas and time-tested knowledge! 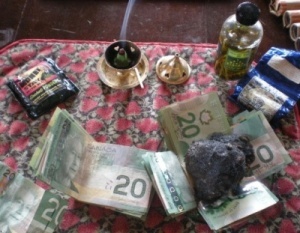 TAKE-HOME: A pack of specially prepared and blended Money Herb Mix, a foil pack of money magic sachet powders, a crisp one-dollar bill, and a two-page handout on money spells. TAKE-HOME: Cast Off Evil Bath Crystals, and Khi Armand's new 96-page book Deliverance! : Hoodoo Spells of Uncrossing, Healing, and Protection. Pre-schedule an appointment with your favourite reader. As all good things must come to an end, join the circle of new friends and old as we say good bye and wish each other well! Hang out with our presenters, exchange business cards, share our specialties, and continue to reach out to one another! 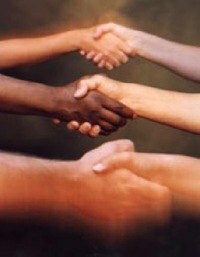 Until we meet again, we hold each and every person, being, and ancestor in our highest thoughts. Until the event, $55.00 admission - Rain or shine! 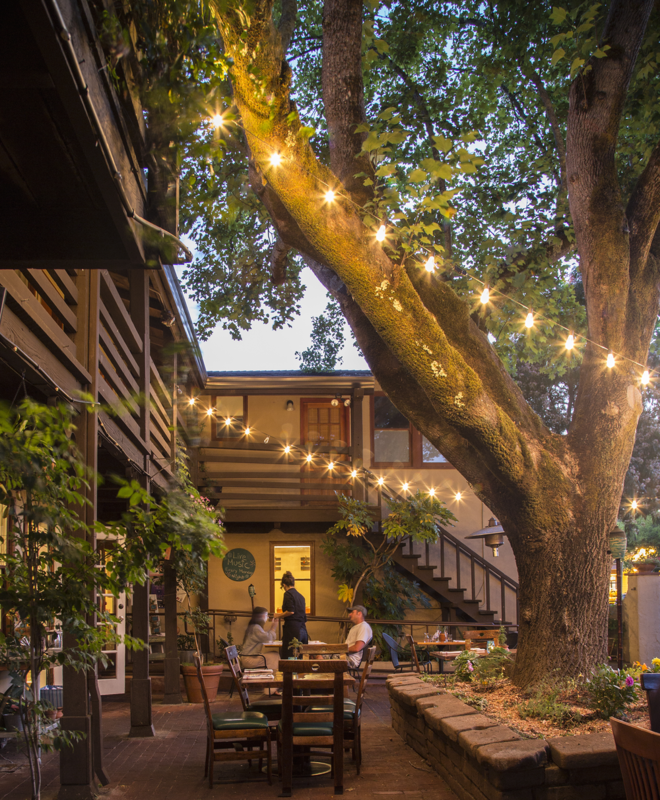 This event allows an informal and social engagement in which workshop attendees and presenters enjoy a banquet at Back Yard restaurant in Forestville. A mixed green salad and dessert will be included with the entrée. Beverages other than water may be obtained, Cash and Carry, from Back Yard Restaurant, at which this special event is to take place. YIPPIE, the Yronwode Institution for the Preservation and Popularization of Indigenous Ethnomagicology is hosting its annual YIPPIE Occult and Magic Book Sale at the Festival site. This is a chance to browse through donated used books, CDs, and DVDs on magic, the occult, psychology, religion, spirituality, and folklore -- and take home some bargain treasures for your own collection. Buy: All sales benefit the Institution's publishing program, which has graced the world with "Trolldom: Spells and Methods of the Norse Folk Magic Tradition" and has more projects in the pipeline. Donate: If you wish to donate, you can ship anything from a single volume to a carton of books to YIPPIE for the Annual Book Sale, we would be most grateful, YIPPIE is a 501(c) 3 non-profit organization. The address is YIPPIE, 6632 Covey Road, Forestville, California 95436. Trade: If you bring books to the Festival, you can trade two-for-one at the YIPPIE Book sale. The CRYSTAL SILENCE LEAGUE is a world-wide prayer chain where people in need post their prayers and people of compassion pray for them and send them brief emails of support and acknowledgement. This outreach program is funded by Missionary Independent Spiritual Church, which prints out the prayers daily and holds them beneath our large crystal ball for dissemination into the world. 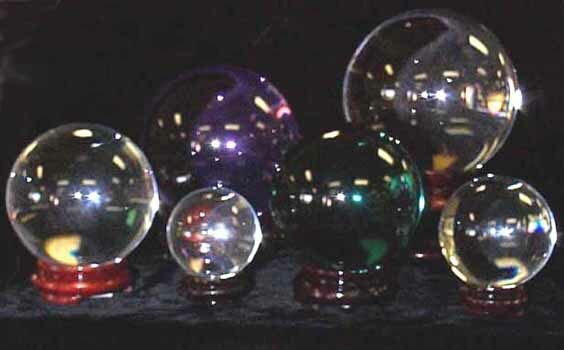 Spend a quiet moment in the church and see one month's worth of prayers under the crystal ball, then drop by the CSL table to learn more about crystal work. We have booklets and crystal balls for sale, and you can become a member of the CSL on the spot. Your purchases will go to fund this program of outreach, as well as the church's Pro Bono Fund, which regularly sends spiritual supplies to indigent clients. Pre-schedule an appointment with your favourite reader. Stay as long as there are readers available for readings. The following members of The Association of Independent Readers and Rootworkers (AIRR) and other professionals will be on site during the Apprenticeship Week and Workshop Weekend and will be offering readings. Take advantage of some great discount prices for attendees only, and the opportunity to get an in-person reading with someone you might not otherwise have a chance to meet. All daytime readings are scheduled at 20 minutes each, to allow time for you and your reader to leave the workshops and return to them. After the workshops close for the evening, longer readings may be accommodated ~~ just ask your reader or our Reading Wrangler, Deacon Millett! Availability: May 16 from 9:00 AM - 5:00 PM, except when attending workshops. Papa Michael: The proprietor of Torch and Key Spiritual Supply in San Jose, California, Papa Michael is a healer and rootworker. After healing work as a paramedic in Oakland, CA, Papa Michael sought to continue healing through spiritual avenues. He studied sorcery, witchcraft and Reiki learning to spiritually heal his clients. He will be teaching a class on how to make and use sachet powder. 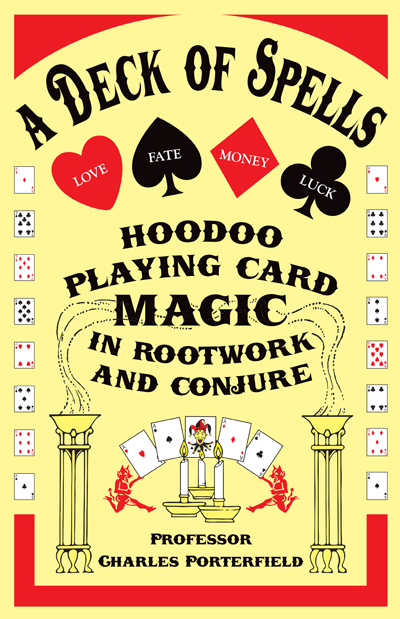 Susan Barnes: A member of AIRR and Hoodoo Psychics is an intuitive reader, root worker and published author. 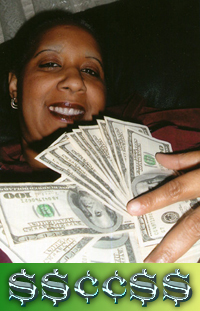 Susan is best known for money attraction work, communicating with departed loved ones and removing ancestral curses. Susan teaches people how to shift their energy in order to receive abundance, prosperity and success and will be bringing her knowledge of practical spellcraft to the Lodestone Magic Colloquium. 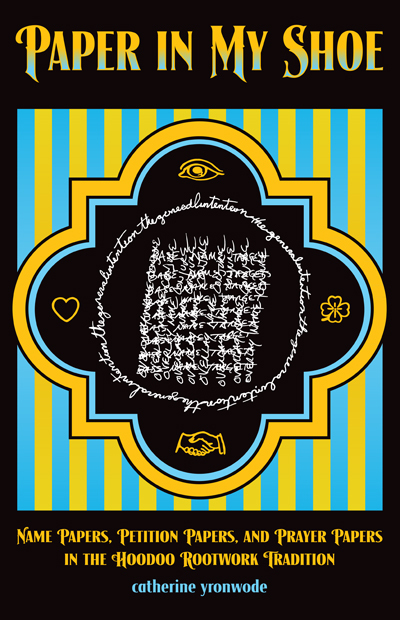 She will be available in the Reader's Tent for intuitive card readings and energy shifting work. Marin Graves: A lifelong student - and teacher - of metaphysics, psychic phenomena, religion, folk magic, and divination, Marin Graves is a certified paranormal investigator and the proprietor of The Parlour, a Victorian themed tarot boutique in historic Grass Valley, California. She will be one of the panelists on the Lodestone Magic Colloquium and will available in the Reader's Tent for tarot readings. Candelo Kimbisa: Host of the popular Candelo's Corner Palo Mayombe talk show and creator of the Candelo Kimbisa line of spiritual products, of West Palm Beach, Florida, Candelo will be teaching how to make a personal protection amulet in the Palo Kimbisa tradition. He will also be available in the Reader's Tent for Chamalongo readings. 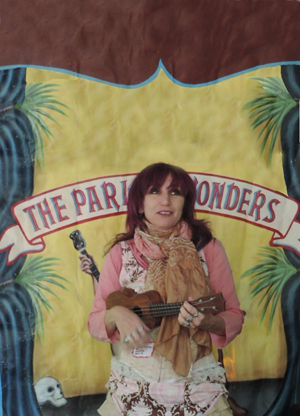 Madame Pamita: Madame Pamita is the owner of Madame Pamita's Parlour of Wonders in Santa Monica, CA and has performed internationally telling fortunes and playing oldtime music on the ukulele with her traveling medicine show. 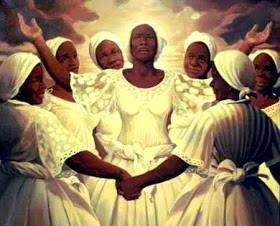 As a reader, rootworker, teacher and Hoodoo practitioner in the New Thought/Spiritualist tradition, her goal is to empower you and to provide a helping hand to assist you in finding the path to your success. 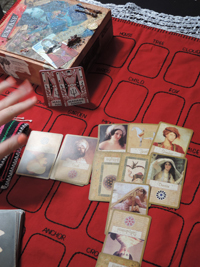 She will also be available in the Reader's Tent for tarot readings. She will be on the panel for the Lodestone Magic Colloquium and will available in the Reader's Tent for tarot readings. Ms. Robin: Ms. Robin is the Bay Area's premier spiritual sister, a gifted reader, root worker, and radio personality. She, along with miss catherine yronwode, founded the Annual MISC Hoodoo Rootwork Workshops. She is best known for her money spells, gambling spells, love spells, curse spells and doll baby spells. This year, Ms. Robin will be part the Lodestone Magic Colloquium and she will also be available for crystal ball and spiritual readings. Potluck food and beverages will be provided both days. Food provided by the Ladies Auxiliary of Missionary Independent Spiritual Church, under the direction of Mother Katrina. Seating for the workshops is in open-air tents at chairs and tables on an uneven, grassy lawn. If you use a wheel chair, you will require assistance. Seating outside of the classes and workshops is somewhat limited, so if you want to spread out and party on the grass, bring a blanket or beach towel, or your own portable lawn chairs!